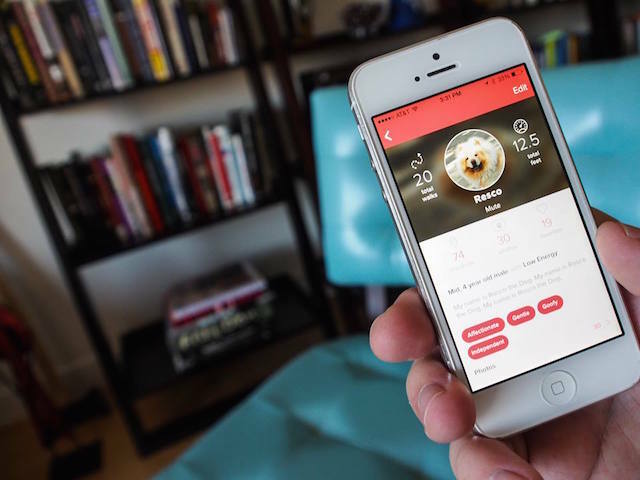 Waggle, a cross-platform brand dedicated to dogs and their owners, has launched its application on iOS devices. The platform gives users tools for maintaining a healthy and social lifestyle with their dogs, in part by suggesting nearby dog-friendly locations for traveling with one’s pet. Users begin by registering their dog in the system, with each dog given their own profile. Once they’ve signed up, the app allows users to track the activities they’ve completed with their dog(s), including the distance and duration of recent walks. Users can take photos and share them with the community, or use the app’s “discover” functionality to learn about nearby dog-friendly beaches, parks and paths. Additional locations, such as cafes and clinics, will be added in the future. Users can check in to locations with their pets, measure the time they’ve spent playing with them and more. These activities are shared to a news feed, and users can favorite others’ posts. Waggle is a truly connected experience, available wherever dog people congregate. We are creating the pioneer lifestyle brand for dogs and their owners. Along with our digital experiences, our 2015 launch series will also include signature events in top dog-friendly cities across the U.S. and unique products for your dog’s safety and wellness. Waggle is available to download for free on the iTunes App Store. The company’s editorial site has also launched on the Web.